"I haven't retired from helping people!" 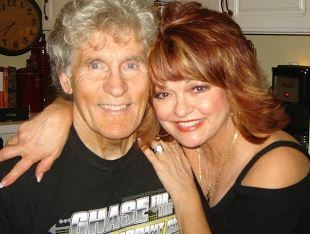 I'm in my 70s. I'm an active participant in Triathlons. 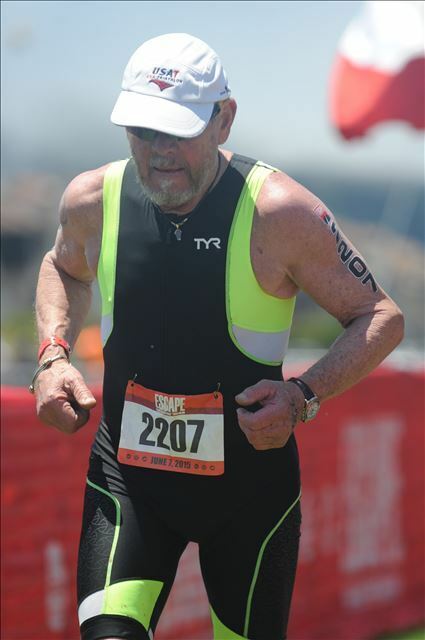 The picture to the left is from the 2015 Escape From Alcatraz Triathlon. This is my 5th year in a row participating in one of the toughest of all triathlons. 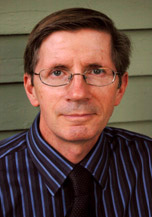 Here's a younger picture of me. I served in the United State Navy. 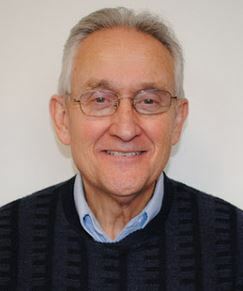 I'm Board Certified with the American Board of Thoracic Surgery and the American Board of Surgery. And I've coauthored 65 published articles in major medical journals. 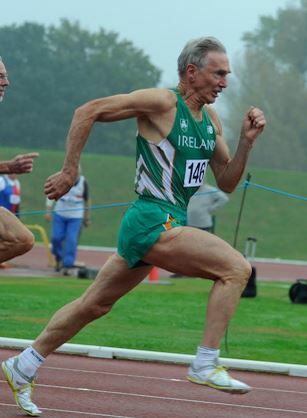 What's One of My Secrets to an Active Life After 60? As a cardiothorasic surgeon I've seen first hand the damage done to the cardiovascular system. This is especially true if you don't properly support a key tissue called the endothelium. 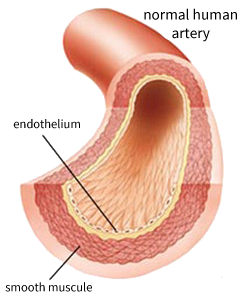 This endothelium lines your entire cardiovascular system. 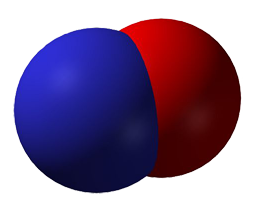 When properly supported by key nutrients it produces a gas called nitric oxide - the master signaling molecule of your entire cardiovascular system. Here Are Some Of The Benefits Of Nitric Oxide Therapy! That's 8 Great Potential Benefits To Help You Slow Down The Aging Process! How do you obtain these benefits? By taking charge of your health by choosing to properly nourish your endothelium with the key nutrients it needs to produce nitric oxide. I've been approached by others to endorse products designed to create this nitric oxide. Guess what? 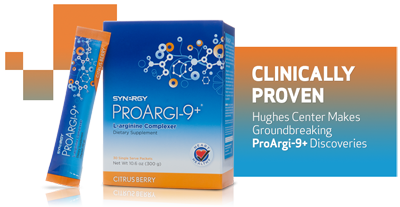 I sought out Synergy Worldwide to endorse their product ProArgi-9+. 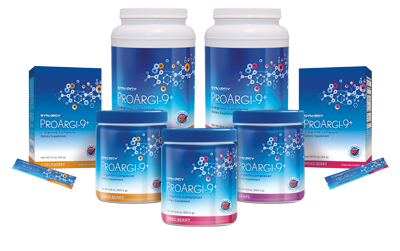 I've seen how ProArgi-9+ has improved the cardiovascular health of others. Allowing them to enjoy life instead of being compromised with cardiovascular issues that steal their time with loved ones. Additionally, ProArgi-9+ is listed in the Physicians' Desk Reference "as the highest quality L-Arginine supplement in the world." Usually you don't see the medical profession make that kind of statement for a natural, nutritional supplement. But they have and this product is that good. And, it's the only "Clinically Proven" l-arginine supplement in the market. I also use it personally. I believe ProArgi-9+ has made a huge difference in helping me maintain a competitive edge in my Triathlon events. Here's an interview I did with Dan Hammer at the 2015 ITU World Triathlon World Championship in Chicago, IL. You need to order ProArgi-9+ today. "Dr. Jim told me to call you!"